“There is more than what meets the eye” when getting contact lenses. You should always consult an optometrist or ophthalmologist when considering wearing contact lenses or adjusting your contact lenses. 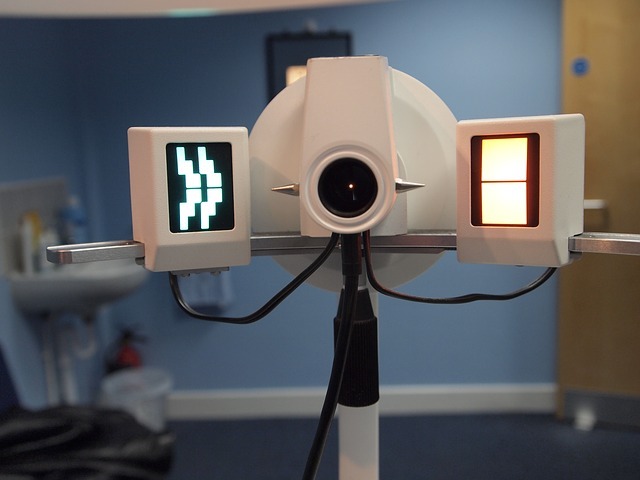 The doctor will perform many tests to determine the best lens solutions for you and the health of your eye. Just some of the factors that are considered is whether or not contact lens are better than eye glasses. He or She will ask about your lifestyle and preferences that effect which lens should be used. Whether you prefer a color contact lenses. Another consideration is the material that the contact lens is made of and how that effects your vision, such as the differences between rigid gas permeable (RGP) and gas permeable(GP) contact lenses. Your doctor can discuss with you the advantages and disadvantages of both. Beyond the lens choices, the measurements of the eye it’s self are extensive. Measurements of the eyes cornea shape, the pupil, the iris and your eyes ability to produce an appropriate number of tears. This process will take more than one visit to ensure that your eyes have the right contact lens fit. Use the find a doctor link on this page to find any number of highly qualified professionals to guide you to the perfect eye care solution.